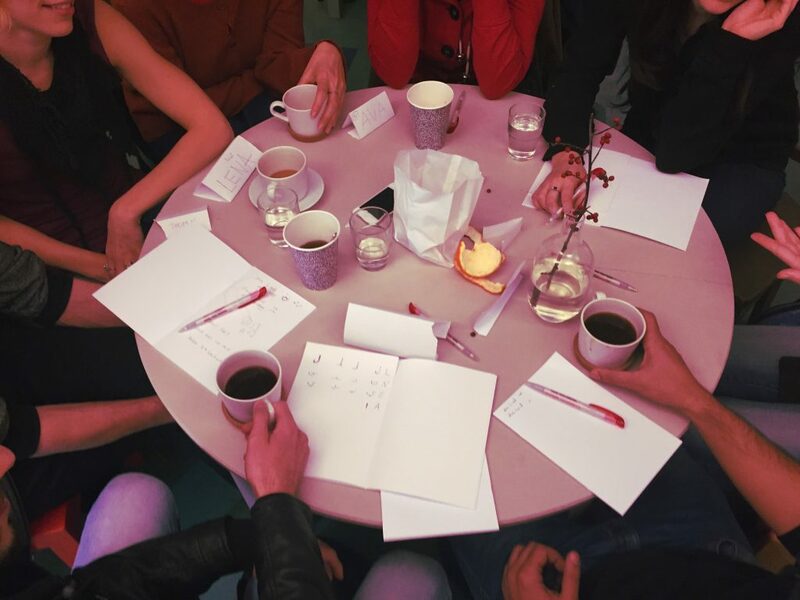 On Tuesdays, we offer small group discussions in a form of informal conversational club. Our group includes newcomers, long-time residents and Berlin locals, and we’re always happy to welcome new participants. Come join us – there’s no need to sign up, just drop by!